The following artists contributed to the project: Rico Love, Frank Ocean, BoyzIIMen, Emjay, Cherlise, Notorious BIG, CJ, Fat Joe, Cardan, Sofi Green. Have you heard Young Chris's Y'all Don't Really Hear Me Tho Freestyle? 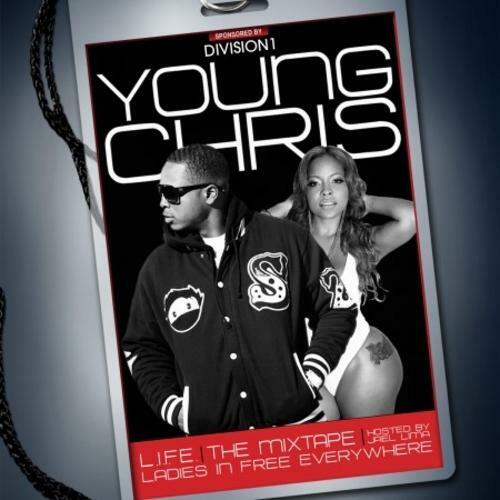 Hit up Young Chris's profile page for the latest info, news, songs, and mixtapes. Don't forget to follow Young Chris on Facebook and Twitter.